Summer is in full swing, and that means one thing is for certain: high temperatures and high-energy bills. Having window tint applied to your home, office and car can make the summer months much more enjoyable and is really one of the most beneficial ways to combat high-energy bills and reduce UV exposure. 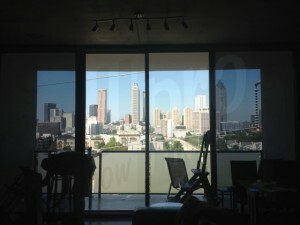 Some are skeptical about window films or window tinting; they may feel that it is too dark or that it may interfere with their view, but that is not the case. In the hot Georgia summers, we all know how quickly our energy bill can increase. The main benefit associated with having solar control window films is the energy-saving factor. 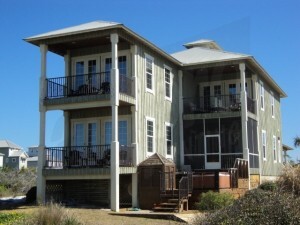 Solar control window films can reduce 65% of the total solar energy that gets into your home or car. 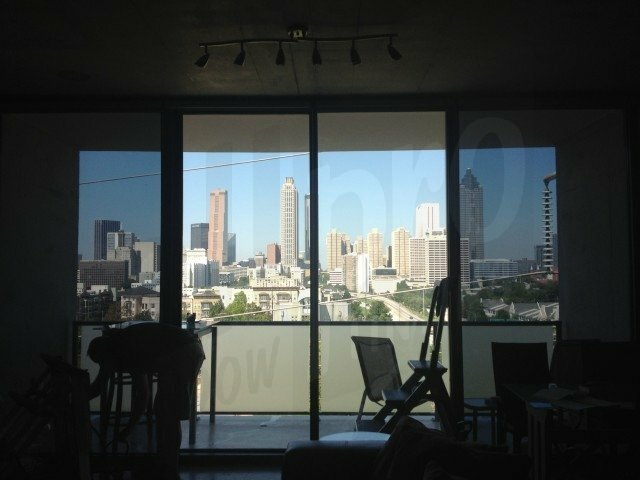 These window films will certainly add an aesthetic value to your home, office or car, but more importantly, they will help to keep you cool. Another positive aspect to window films or window tinting is that you can prevent sun damage. Harmful Infrared ray and UV rays can damage your skin and cause skin cancer, and they can also cause fading and sun damage to car interiors, artwork, furniture and flooring. Solar control window films block out 99% of these destructive UV rays and 98.5% of harmful infrared rays, keeping your family and your valuables protected. It is always a smarter decision to have professionals install window tints and films. Professionals will be able to install the window films properly and in a timely manner, and will also be able to make sure that everything goes smoothly in your installation process. You also want to make sure that the proper type of window film for your home, office or car is installed and we can help you with that. At All Pro Window Tinting, we are dedicated to providing our customers with the best experience in window films and window tinting. For more information about our services, check out our website.